Quality: Accord with the international industry standard, the processing technology, comprehensive gear precision is high. Certificate: CE, GJB9001A, ISO9001-2000, CCS, BV, AV, SGS, FISHING VESSEL INSPECTION etc. After sale service :Â within warranty period ,forÂ Â non-artificialÂ quality problem, we will Â repair and replace spare parts for free.Except for normal wear and tear of parts. This series pump applies to delivering non-corrosive lubricating-oil or equivalent liquid without solid particles and fibres at temperature below 300 centigrade and with the viscosity of 5-1500cst. 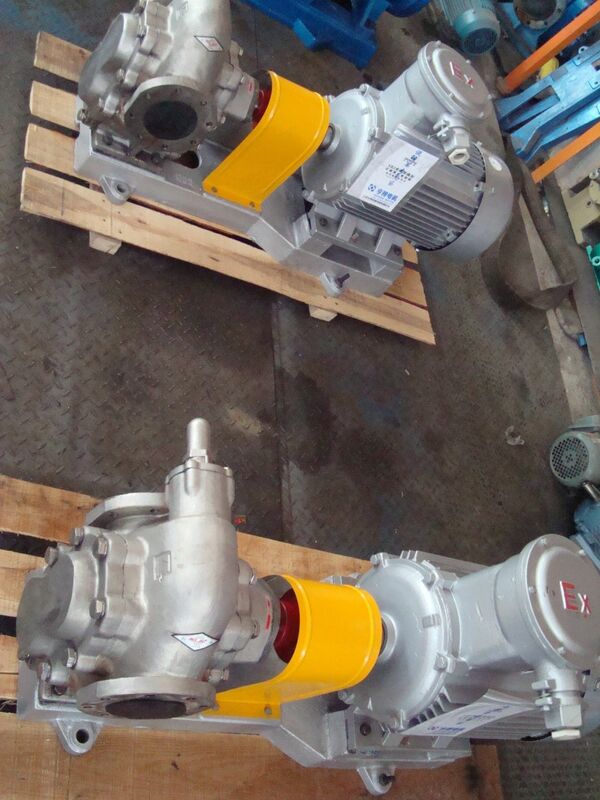 It can give performance as transferpump or booster pump in oil delivery system. 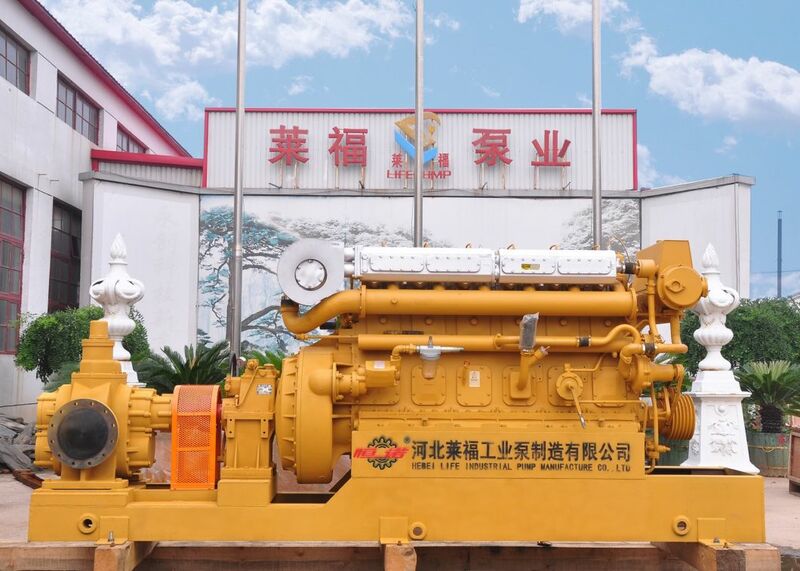 It can be also applied as a fuel pump for delivery system, pressurization and injection in fuel supply system and in all industry fields as lubricating pump. 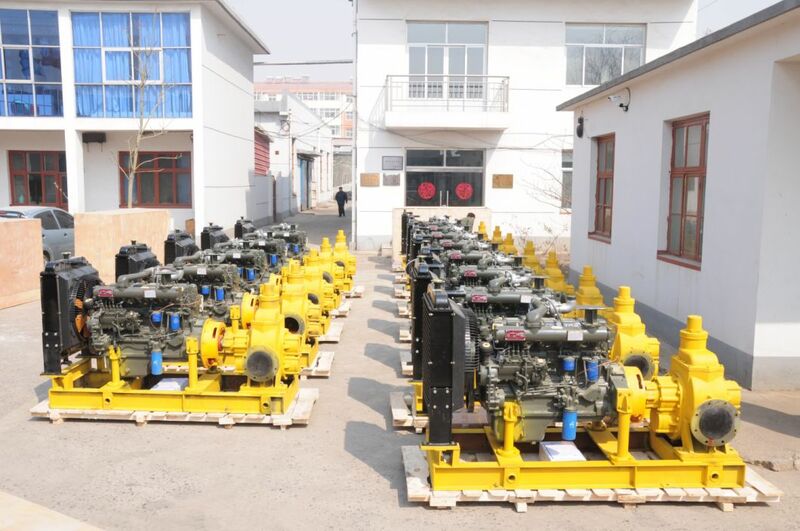 KCB series gear pumps are mainly composed of gears, axles pump body, pump, cap safety valve and axle-end seals etc. The heattreated gears have the advantage of higher hardness and intensity, and rotate with the axles inside the replaceable bearing sleeves. 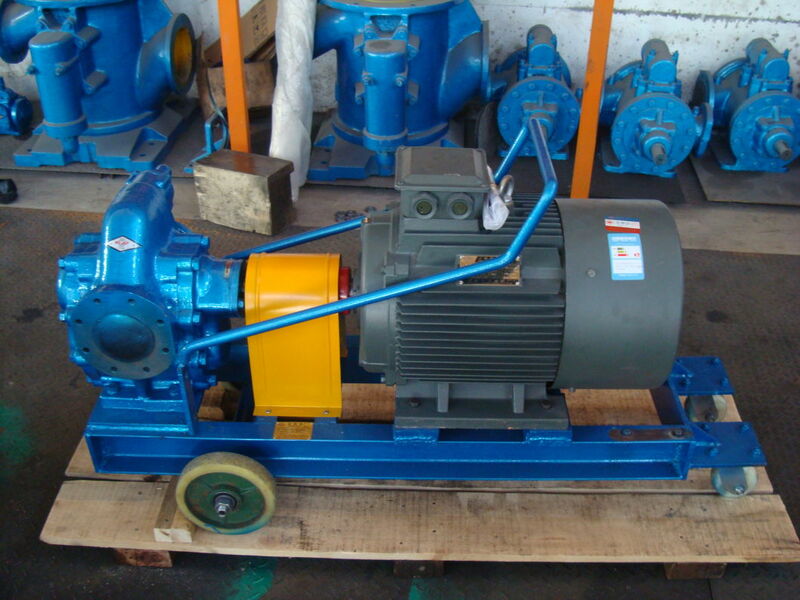 All of pump's parts can be lubricated by delivered medium when working. 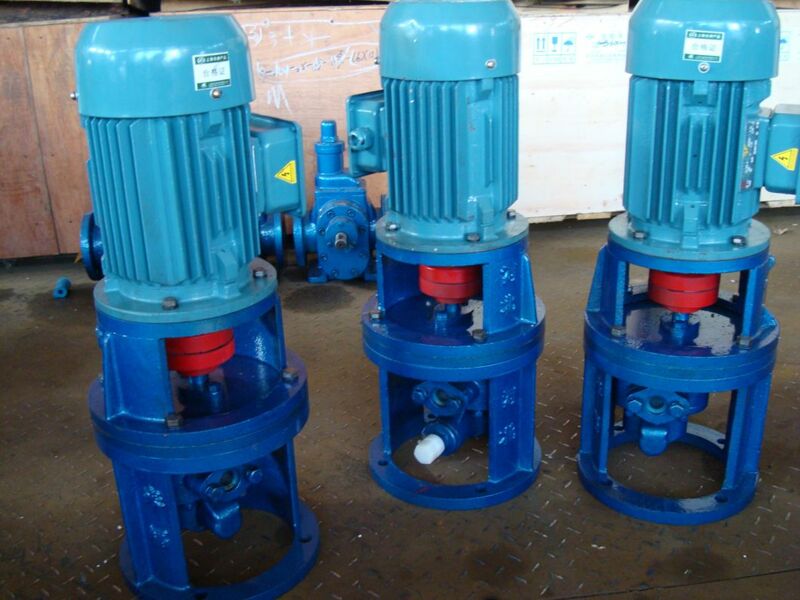 The pump is properly designed with leakage and return chute, which lets the gears bear the least torque force and reduces load and wear on bearings bear the least torque force and reduces load and wear on bearings in order to raise pump's efficiency. It is also designed with safety valve for protection against overload. The full return flow pressure of the safety valve is 1.5times higher than the rated exhaust pressure of the pump. It can be also adjusted within the allowance of exhaust pressure range according to circumstances. But please note the safety valve can't be applied as pressure-reducing valve for long time. You may install pressure-reducing valve separately on pipe-line if needed.